Tag Archives: "Voice Over Recording"
8: Who's Who that have used it: Michael Jackson, Mariah Carey, Dr. Dre, Rihanna, Eminem, R, Kelly, etc. Equipment Brands, Gear, Microphones, Sony, Studio "A", Studio "B"
8: Further Details: Never worry about having enough cue mix sends or wasting hours dialing in separate mixes for each musician. Aviom, Equipment, Equipment Brands, Mixers, Studio "A"
The Neumann U 87 Ai - voted as THE best microphone. 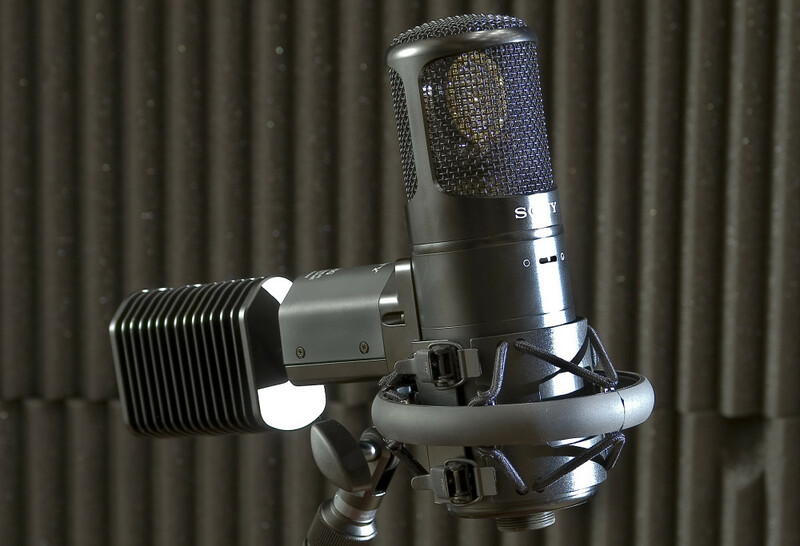 7: Further Details: The Neumann U87 is the 'gold standard' of large diaphragm condenser microphones, used in major recording studios around the world. Equipment, Equipment Brands, Microphones, Neumann, Studio "A", Studio "B"